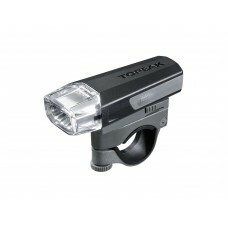 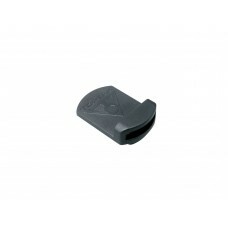 Replacement rubber strap for Topeak's White Lite DX..
A high intensity LED position light! 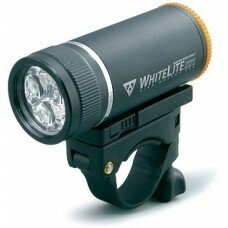 Great for commuting in the city or for use as a back up e..
WhiteLite™ HP 1W AA uses a bright 1 watt LED to provide 15 Lux intensity at 10 meters. 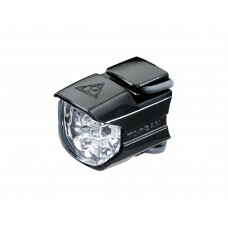 3 economical ..
Ride safe and be seen at night with the helmet light. 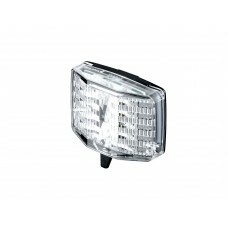 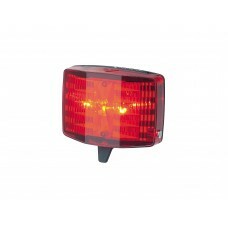 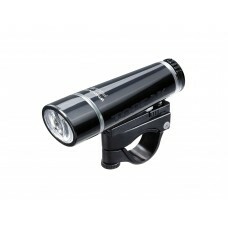 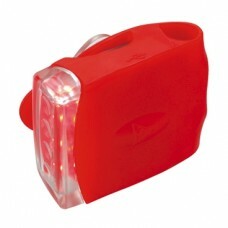 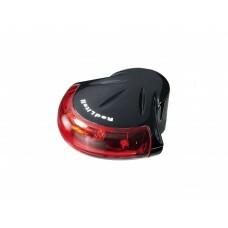 Innovative double sided helmet mounted light ..
A water resistant, ultra-bright 4 LED’s tail light with wrap-around lens. 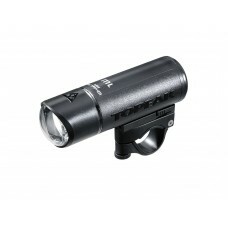 Features constant and blin.. 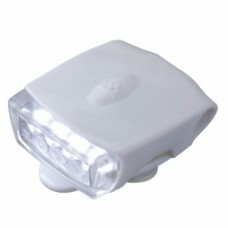 Featuring three powerful white LED’s and weighing a scant 24 g, the water resistant WhiteLite™ II is..
A powerful 0.5 watt white LED offers a substantial beam pattern and long battery life and is perfect.. 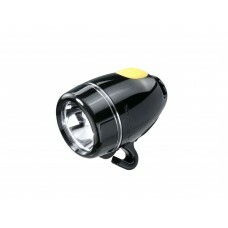 Ideal for commuting, this incredibly tiny front light plugs into a computer’s mini USB port to recha.. 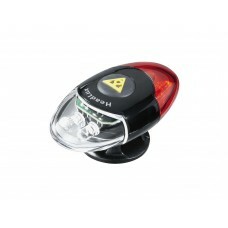 Ideal for commuting, this incredibly tiny rear light plugs into a computer’s mini USB port to rechar..
Our brightest and most technically advanced rear safety light. 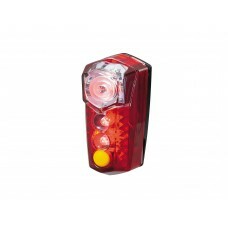 The RedLite™ Mega features 1 Piranha ..
1 super bright 0.2W White LED and 2 super bright White LEDs provide better visibility than reflector..
1 high-flux Piranha Red LED and 2 super bright red LEDs provide better visibility than reflector alo..
2 front facing super bright White LEDs provide excellent visibility. 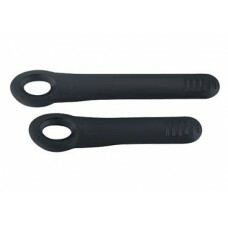 Rubber strap allows tool-free m..